Physical Literacy: A Guide for Educators is an essential read for anyone trying to understand physical literacy in more detail and for those seeking to embed it within their educational practice. 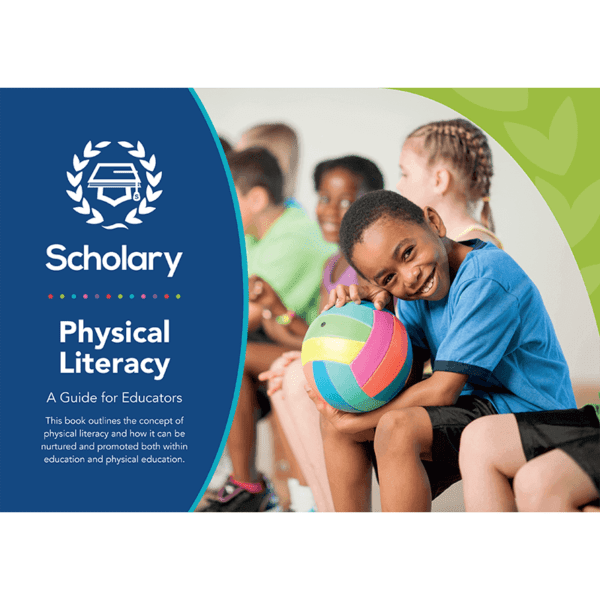 This text is full of practical examples of how physical literacy can be embedded within schools, and provides teachers with a clear description of what physical literacy looks like in practice. It contains an accessible overview of the concept of physical literacy, as well as practical recommendations for constructing physical literacy informed lessons, extra-curricular and enrichment activities.